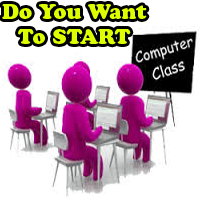 Franchise To Open Computer Center, ABCSA,Computer Franchise, Free Franchise: Why To Join ABCSA ? 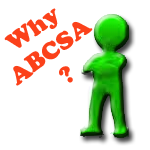 Why To Join ABCSA ? There are many organisations and institutions but the question is why to take franchise from ABCSA.? The main thing while taking franchise is after support. ABCSA is a successful because of it's fastest communication facility not only for the franchise holders but we also provide the best facilities to students by using digital technology. 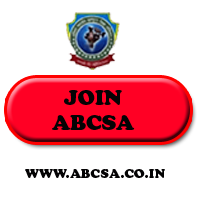 There are many features which will help you to take decision to join ABCSA. An Autonomous Institution Registered Under Govt. of India NCT Delhi. Opportunity at Village level, City, District, Tehsil. 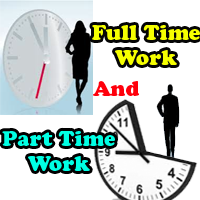 How to be an Entrepreneur in a very low investment?